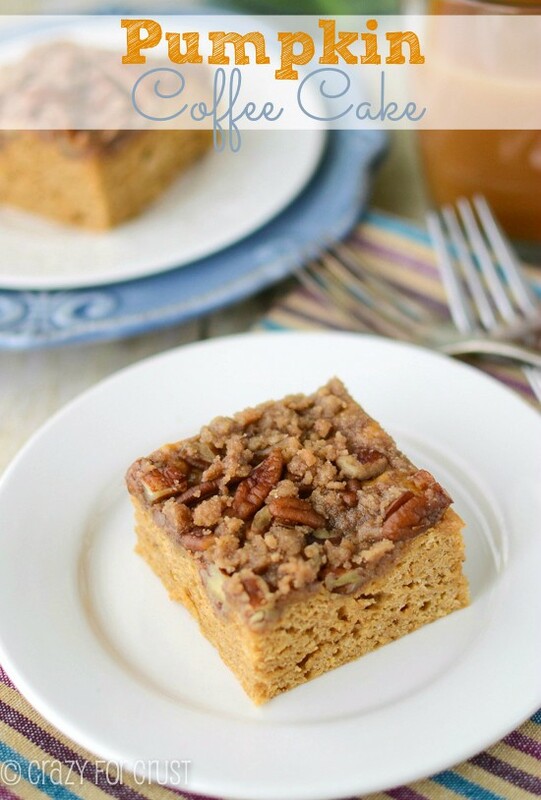 Make this Easy Apple Fritter Coffee Cake for breakfast or brunch this fall! It’s an easy recipe that tastes just like an apple fritter complete with glaze! Hey y’all, happy Friday. You get a BONUS post this week, aren’t I nice? Are you looking for a perfect EASY weekend recipe? This is it, which is why I had to post it today. Run to the store after work and grab what you need to make this Apple Fritter Coffee Cake for the kids before soccer tomorrow. Or it would be great for Sunday brunch! I was never an apple fritter fan as a kid, but my mom loved them. Recently I was told about a place near me that serves the BEST apple fritters so of course we had to try them, and I immediately fell in love. How did I not love the deep fried sweet apple-y goodness until now? All those apple fritter loving years, wasted. As much as I’d love to eat apple fritters every day, I just can’t. For one, the doughnut shop is about 20 minutes away and, well, there’s the whole thing about deep frying stuff being bad for you and all. But this Apple Fritter Coffee Cake? It’s just as good and so not as bad. The cake is easy – it starts with my favorite mix, Krusteaz. They make a fat-free Apple Cinnamon Muffin Mix that is really good (it even comes with real apples in a pouch). I decided to turn it into an easy coffee cake by baking the muffins in a pie plate and adding that telltale apple fritter glaze. Jordan and I could have eaten several slices of this – thank goodness we shared it with our neighbors. But now I kind of regret it…because I want a slice right now. This is a fall must-make. You can find the Krusteaz mix at most any grocery store. You can bet I’ll also be making this with the blueberry muffin mix!! 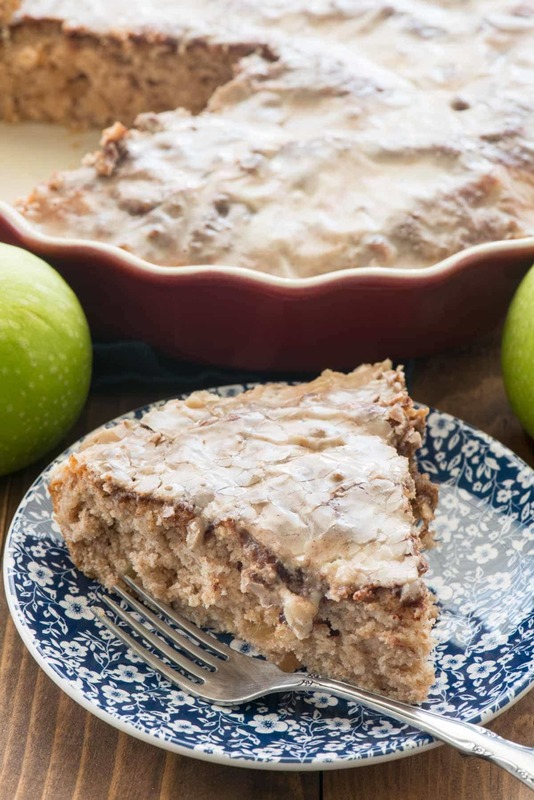 Make this Easy Apple Fritter Coffee Cake for breakfast or brunch this fall! It's an easy recipe that tastes just like an apple fritter complete with glaze! Preheat oven to 350°F. Spray a 9-10” pie plate or a 9x9” baking pan with nonstick cooking spray. Stir muffin mix and water in a large bowl until a thick batter forms. Fold in the apple pack from the box. Spread the batter into the prepared pan. Stir the brown sugar and cinnamon in a small bowl. Sprinkle evenly over the top of the batter in the pan. Bake cake for 18-24 minutes, or until a toothpick comes out clean in the center of the cake. 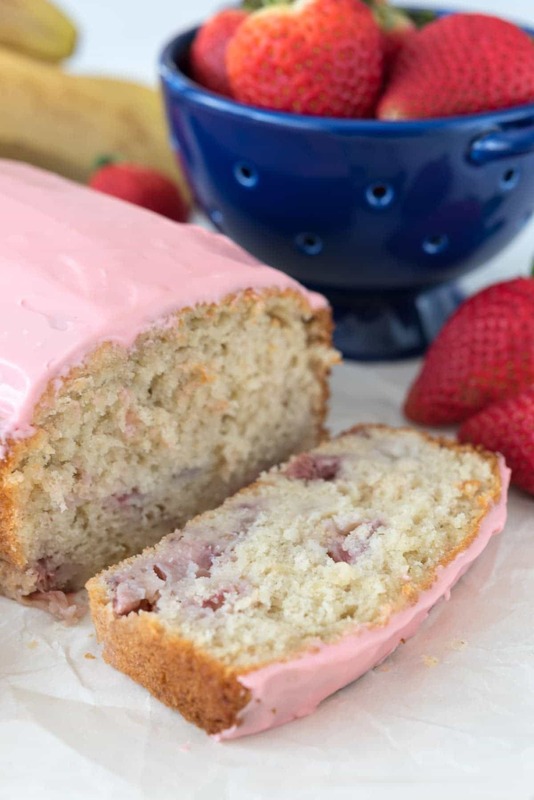 As soon as you remove the cake from the oven, make the glaze by whisking the powdered sugar, vanilla, and heavy whipping cream in a small bowl until smooth. The glaze will be thick. Poke several small holes in the top of the cake using a toothpick, then evenly spread the glaze all over the top of the cake. Let the cake cool. As it cools the glaze will harden. Serve slightly warm or room temperature. Store covered at room temperature for up to 2 days. Use another apple muffin mix (Betty Crocker, Duncan Hines, and Pillsbury all have one, along with some other random brands). To prepare: omit the water and prepare as directed for muffins. Add the batter to the pan in step 2 and then sprinkle with cinnamon sugar in step 3. Continue as directed in recipe. I am currently re-working the recipe to become from-scratch recipe and will update once it's finished. Oh man I friggin love apple fritters, but they are pain to make and a bigger pain to find! This fritter cake may have solved the giant apple fritter hole in my life. So glad you rediscovered just how wonderful they are! This looks amazing and so easy to make! I’m loving all of the apple desserts this time of year! I used to loooooove apple fritters as a kid. Like i could eat two huge, deep fried fritters and while I was stuffed, loved every greasy, appley, super sugary bite from the glaze. This post brought back great memories, thank you 🙂 And this cake, genius! 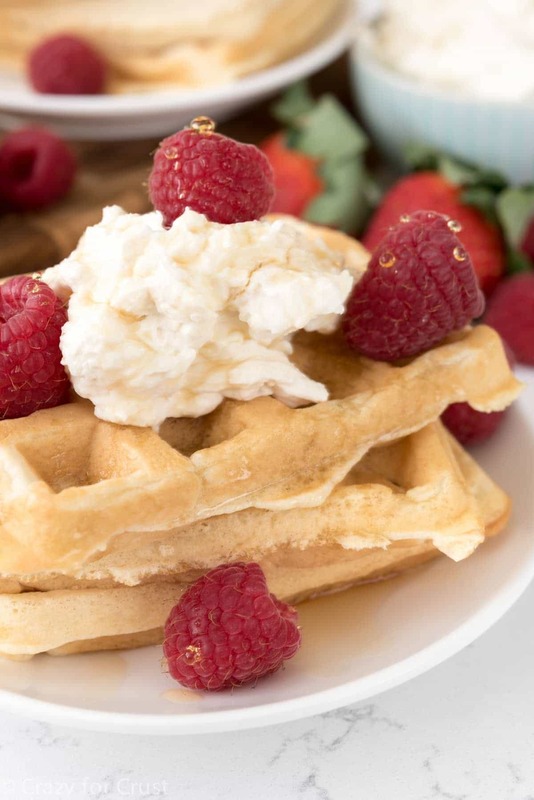 Like seriously…genius way to get the flavors minus the frying factor! My husband always get the apple fritters at donut shops. I’m sure he would ADORE this cake! Apple fritters and coffee cake together is pure bliss to me! Wow, this sounds wonderful. Guess I’ll have to give it a try. Yum! OMG I just want to be eating this all the time. I am loving this coffee cake idea! Apple fritters are my weakness! Yum! This is the best kind of breakfast! 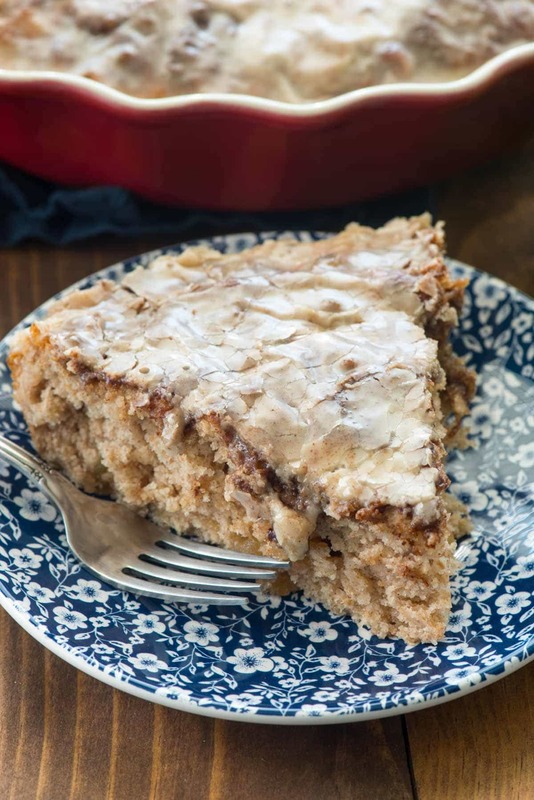 This apple fritter coffee cake looks so good, I definitely want a slice right now! Apple fritters sound even better as a coffee cake then they do as doughnuts! Hi Dorothy. There was nothing to click on to get the apple fritter coffee cake instructions. Help please. Thanks!